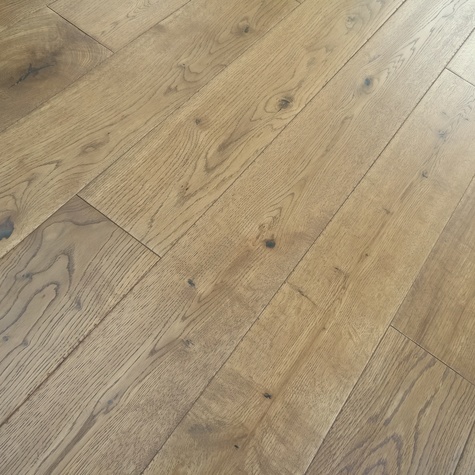 At Easy Step Flooring we are passionate about the look of authenticity, richness and understated luxury a wood floor brings to the home. 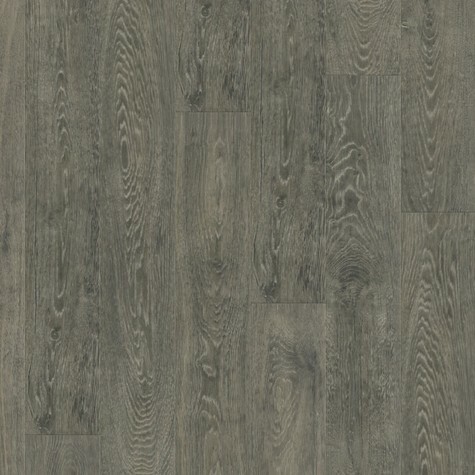 This is why our huge range of engineered, solid, luxury vinyl tiles and laminate flooring is designed, manufactured & finished to the highest quality. 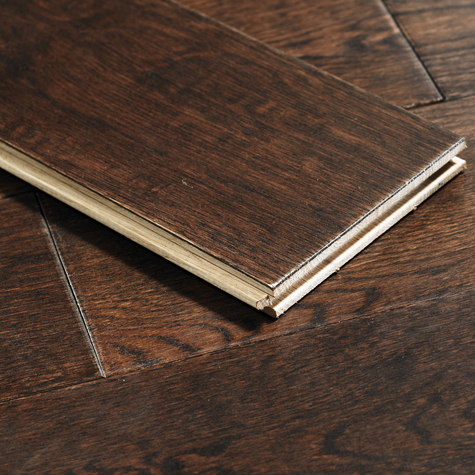 Through our first class sampling service, we offer you up-to 3 free samples allowing you touch and feel the flooring before purchasing. 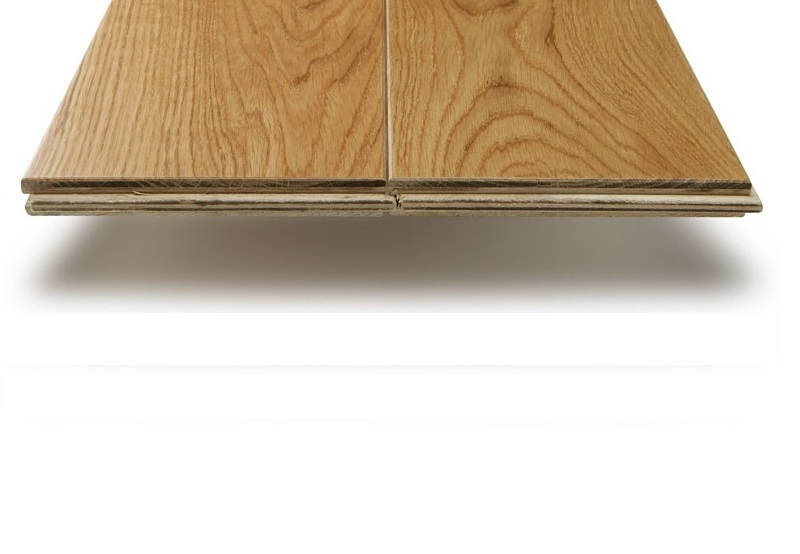 All our flooring products will be securely wrapped and delivered using a pallet, as we feel this is best way to safely transport these goods. 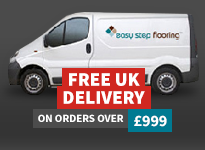 All of our deliveries are made to kerbside. 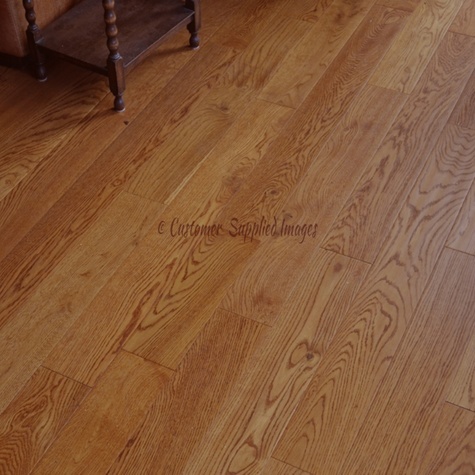 We make sure we always inform our customers of the exact delivery date to allow you to make the relevant arrangements. 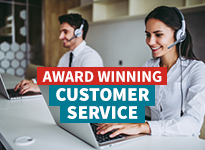 Another advantage of our delivery system is we make sure the driver calls the customer beforehand to give you more flexibility throughout the day. 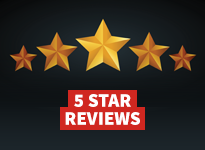 A member of our team can explain should you require more information. 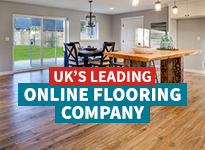 Easy Step Flooring is a family owned business, we have become one of the largest online flooring specialists across the whole of the UK within just 8 years of trading, simply because of our prices and the quality of our products . 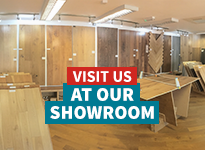 We don’t just retail flooring online, we offer a wide range of technical and product advice which can be found online or explained in more detail over the phone. 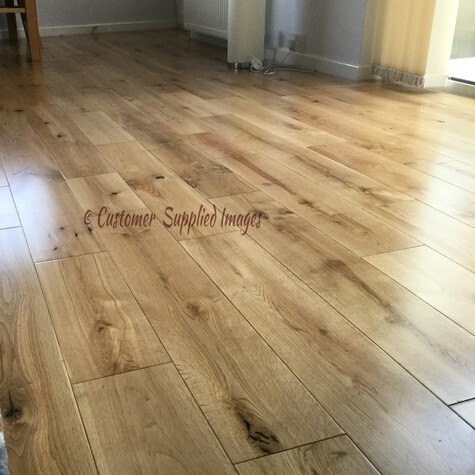 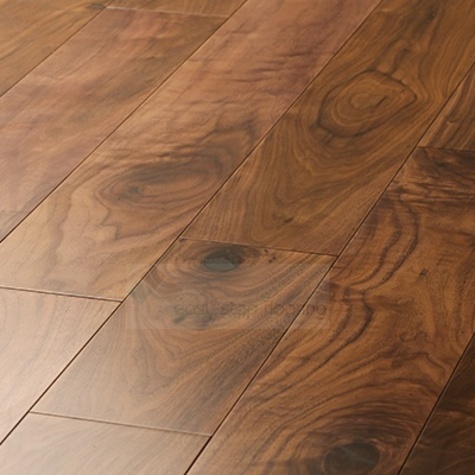 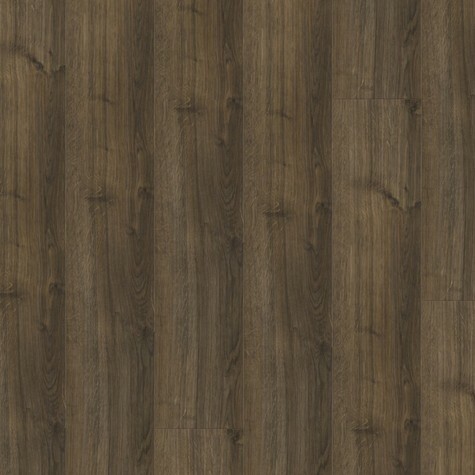 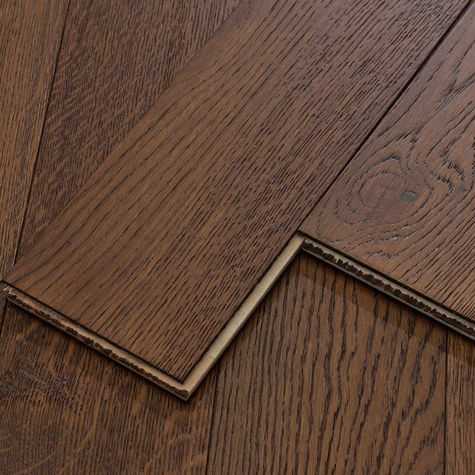 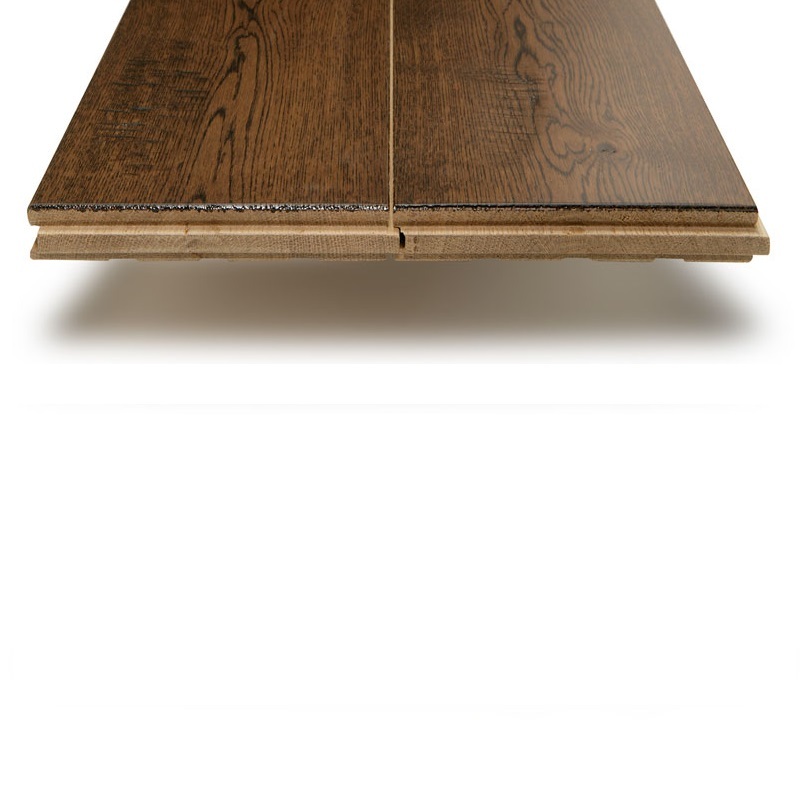 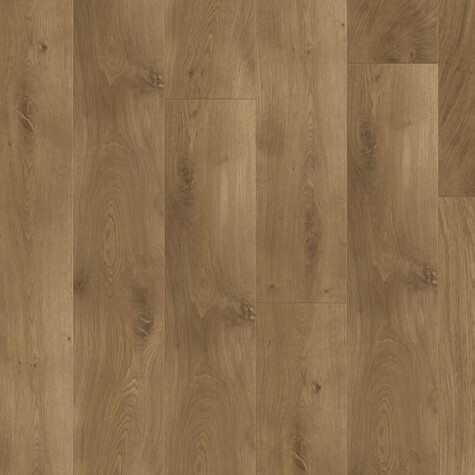 When purchasing wood flooring online, we feel it is necessary for our clients to have confidence when purchasing, so we offer up to three free samples allowing you to touch and feel the goods prior to ordering.